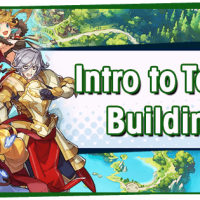 Dragalia Lost Team Building Guide help player to understand how to build a team with a good character. 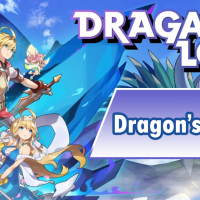 Dragalia Lost Begginers Guide to ease newcomers into the world of Dragalia Lost, help newcomers to understand about Summoning, Adventures, Dragons. 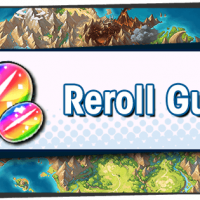 Dragalia Lost Reroll Guide is the tutorial to tell you how to reroll and link my nintendo accout in Dragalia Lost. Element systems is useful thing you should remember. 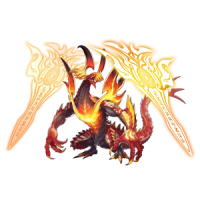 Five types of elements are counter to each other, so you should choose the correct elements that can defeat the monsters. 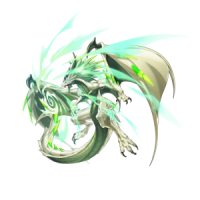 Item Summon is a dialy summon items that perform only 6 times per days. Here are the ways to summon the items. Try to do it everyday to get the items for upgrade your Adventurers. Afflictions are the things that can cause you the problem when you are in the battles. 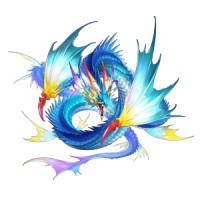 You can not shapeshifting or transforming become a dragon. There are 8 types of affliction; poison, freeze, paralysis, curse, burn, bog, blind, stun. All of this have there different effection. 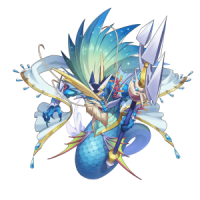 In Dragalia Lost there are several types of currrency ;Rupies, Wyrmite, Mana, Eldwater, Diamantium that use to summoning, crafting, or other uses. In Dragalia Lost there are 4 things for you to upgrade such as Adventurers, Dragons, Weapons, and Wyrmprints. 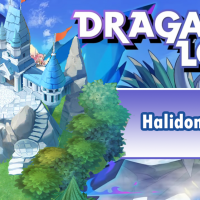 Dragon's Roost is a place where the player can interact with dragons. 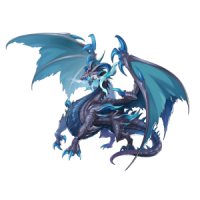 Give gifts to dragons to increase their bond with you. Dragalia Lost Level Up Your Adventurers fast by follow this, Go to Avenue to Power event and clear the event in other to get bronze crystal, silver crystal and gold crystal. 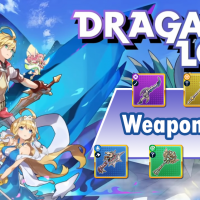 Some players have known about the way of selling Weapons, Dragons, and Wyrmprint, and some newbie players also don't know about it. So today just read this article you will know to how to sell Weapons, Wrymprint, and Dragons. There are many Daily Activities you should do everyday, it is easy to complete and get bonus rewards. How to download Dragalia Lost is for player who live outside of Japan, Hong Kong, Taiwan, Macau and United Stated that want to play this game. You can check this page to know how to download for both iOS and Android Devices. Dragalia Lost How to change App Store Country on iOS is for iOS User to know how to change the country in other to download Dragalia Lost if you live outside the supported Region. This is the castle the main character uses as his base. 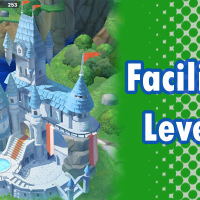 You can build various facilities and change the layout freely. 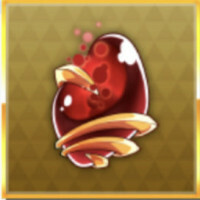 Getherwings is a energy item that used when you playing a co-op game as a guest. 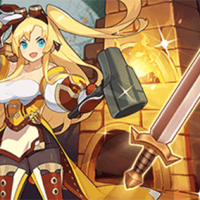 Most users will hesitated to crafting the weapons in lower rarity (3 or 4 stars). 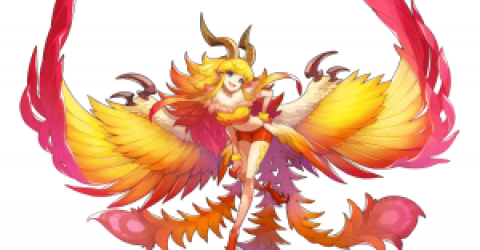 After you read this article we will help you easily to decide should you craft it or not. 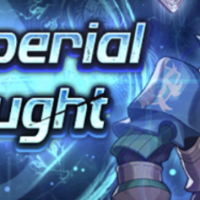 Did you know that clearing Chapter 6 unlocks The Imperial Onslaught event and a new section in the trade shop? 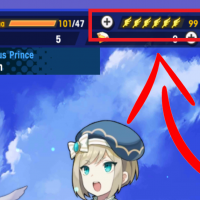 And it will help you faster to raise more Facility Level. 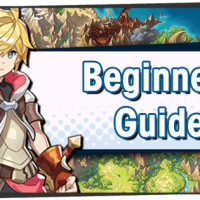 In Dragalia Lost you can also set your adventures to become a helper that can be used by other players on quests as their helper. 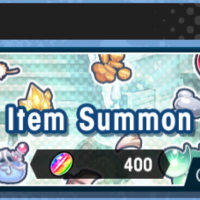 When you set it in the first time you will get 300 wyrmites as the reward in Endeavor.